While Apple’s LinX acquisition set the stage for it to employ arguably the most robust dual-lens camera system available in a mobile device, it should be noted that LinX Imaging was (prior to Apple acquiring it) the primary competitor of another Israeli camera tech startup, Corephotonics, whose own dual-lens camera technology was flaunted as being even far superior to LinX’s. Flash forward to the fall of 2017: Apple has already been slapped with a lawsuit from Corephotonics, who alleged in court documents that Cupertino infringed on its core patents when it willfully, without license, implemented the firm’s technology into its iPhone 7 Plus. 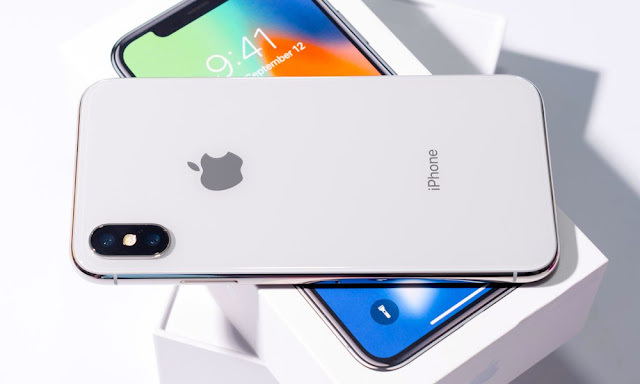 In its lawsuit, Corephotonic’s primary claim was that the firm had extended Apple the opportunity to enter into a licensing agreement beforehand – a claim which Apple not only denies, but which Corephotonics persists to use as the basis for its ongoing litigation against the company. Now, flash forward another year: Apple has released the second-generation of its dual-lens camera equipped flagships, the iPhone 8 Plus and even more advanced iPhone X, both of which allegedly infringe on the same Corephotonics patents, according to engadget. “The basis of Corephotonics’ claim is that the company actually met with Apple to discuss their technology,” the publication notes. “Corephotonics even claims that Apple’s negotiator boasted that they could infringe on any patent without fear of reprisal,” engadget said, citing court documents. Even more bizarre, though, is that in its second lawsuit, Corephotonics is alleging infringement of a completely different Apple patent. According to PatentlyApple, this contested patent was granted to the Cupertino-company back in January 2018 – months after the iPhone 8 Plus and iPhone X were released, strangely enough. Of course, the big question at that point is obviously how? How could Apple have infringed on a patent that wasn’t even granted to it until months after the high-end iPhone X and iPhone 8 Plus were released, allegedly employing the disputed technology? Apple already owns multiple dual-lens camera patents spanning as far back as early 2016. In order for this case to hold up in court, therefore, Corephotonics will have to somehow demonstrate that Apple could not have developed the firm’s technology on its own, as well as how the Cupertino tech-giant’s technology infringes on the same technology Corephotonics supposedly presented during the meeting. Note: This case is new and currently ongoing, future developments are expected and we will be sure to provide timely updates on all the latest happenings.